Our industry continues to evolve at a remarkable rate. As you’ll see in DIR’s State of the Industry 2017 report, contributors from the entire spectrum of our industry continue to send messages of optimism—and for good reason. The imaging industry has always been built on the bedrock of memories. Whatever number you believe, it’s safe to say that billions of images are being taken today, from a myriad of devices. This in itself suggests that the passion for creating and sharing memories is today greater than ever. But our industry’s challenge continues to be how to monetize those memories. This event is monthly. The next dates are Oct 18, Nov 15, and Dec 20. 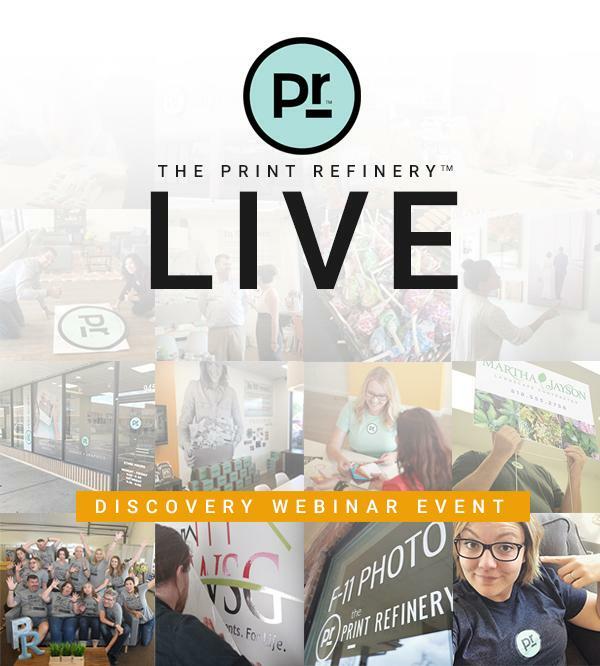 The Print Refinery™ fuses high-tech innovations with creative storytelling in an interactive hub, buzzing with ingenuity. Our community connects families, friends and colleagues through social experiences and education. It is the place to explore unique print and photo solutions for archiving, decor, gift giving, graphics and commercial applications. 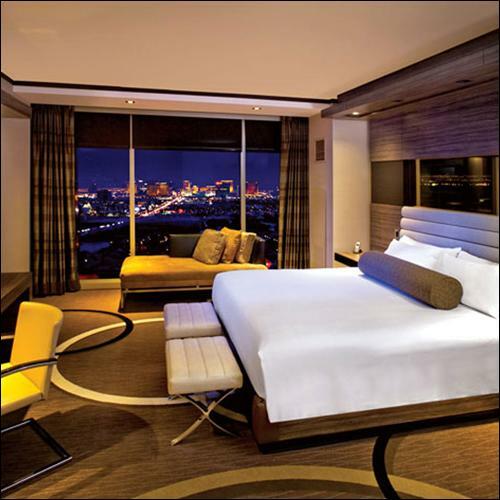 We are design experts and artistic consultants with a knack for bringing your ideas to life. Learn more about this licensed business modelopportunity. Whether you want to become a licensee or a partner - or even if you are just curious to learn more, this is the session for you! 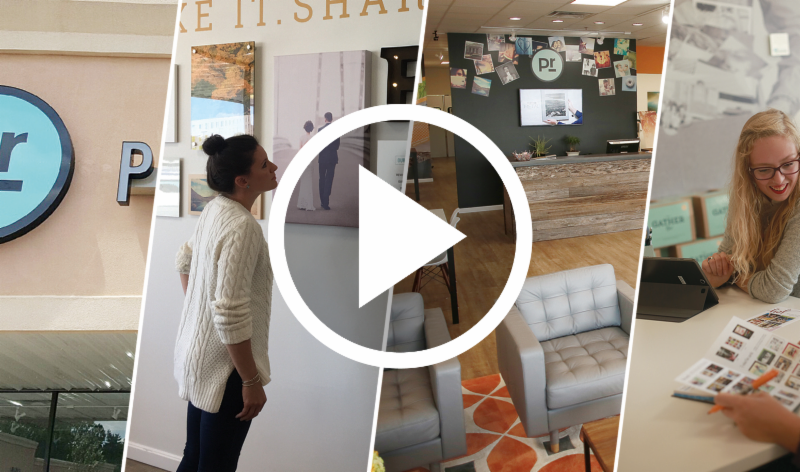 Watch our latest PR Video to get up to speed before the event! you in the loop on the latest happenings within our community. and University sessions are ready for you to watch! Missed a class, just go watch it now! Missed a keynote speaker, we've got those sessions too! 4th Quarter Marketing Tools are ready! Campaign 17-05 is here! to share with our membership. Please join us in welcoming brand new member Terry Goodwin of Timeless Quality Imaging. Terry is located in Wisconsin Rapids, WI. We are thrilled to have Timeless Quality Imaging join our community! significant edge over your competition. 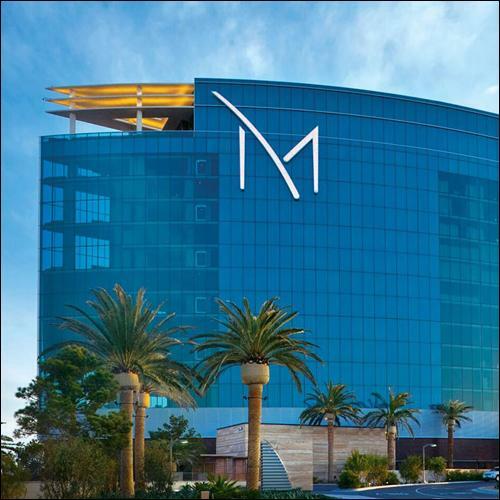 We're excited to announce the development of our third PR location! 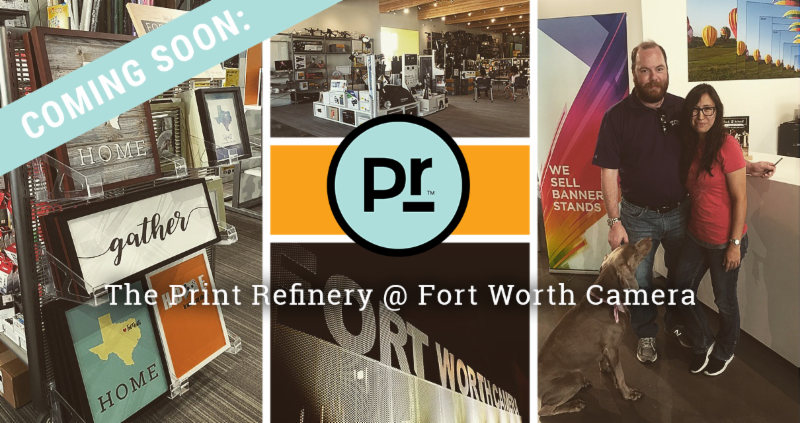 The Print Refinery @ Fort Worth Camera will be opening in October! The store-within-a-store PR format will compliment the newly constructed Fort Worth Camera showroom and is sure to boost print and service sales through increased exposure and marketing. Join us in congratulating the PR @ FWC team and watch for updates on the IPI Forum and social media platforms along the way. For information on how you can incorporate elements of The Print RefineryTM in your business or to learn more about adopting this model visit www.theprintrefinery.com. Available to all IPI members! Pre-selected specific framed sample images, graphics and art are available from Larson-Juhl at a special IPI member rate. Larson-Juhl has developed an exclusive IPI Sample Kit of mouldings for your use. 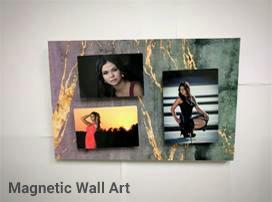 These mouldings have been specifically selected for photo retailers by the Larson-Juhl design team. The cost to receive a set is FREE to IPI members who have a Larson-Juhl account. 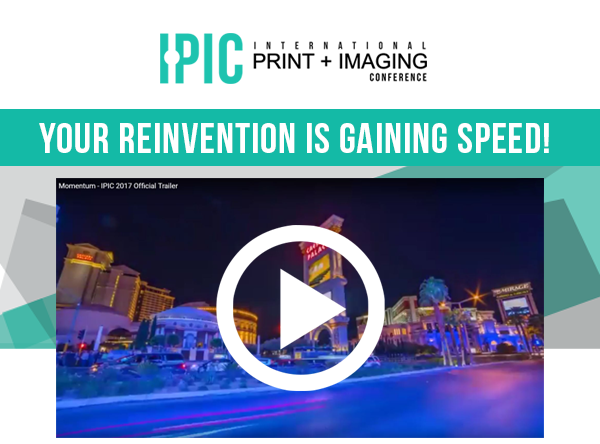 The annual IPI conference – IPIC 2017 – was held in Las Vegas from July 10-12 under the overarching theme, ‘#Momentum’, as an energetic follow on from last year’s ‘Re-Invention’ theme. 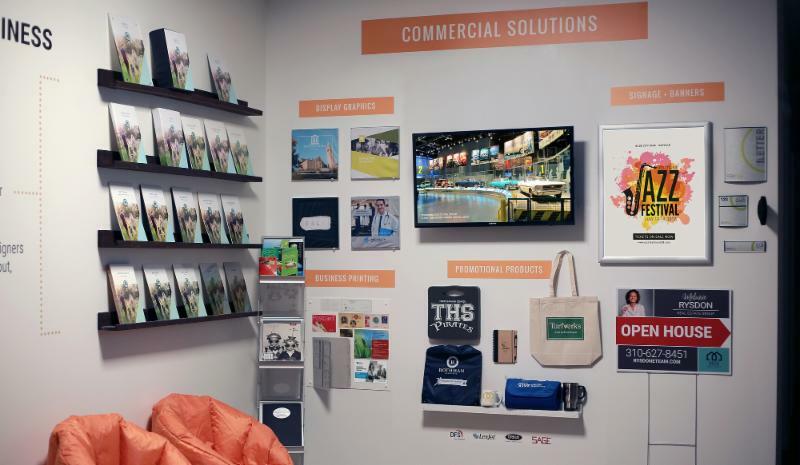 This year’s conference picks up where 2016 left off in that there was considerable focus on lessons learned and new developments in the Print Refinery store concept. While numbers attending were similar to 2016, there were a lot of new attendees, according to Bruno Polito, marketing manager with local IPI Marketing Group international partner, Independent Photographic Supplies (IPS). Have you noticed that customers are tougher today? New York Times Bestselling Author, Tom Connellan explains why and what you need to do about it right away. Tom gives you a behind the scenes look into how Disney creates exceptional customer experiences and how you can do the same. His basic premise about brands and customers is that "a brand does not and cannot exist separately from your customer's experience." 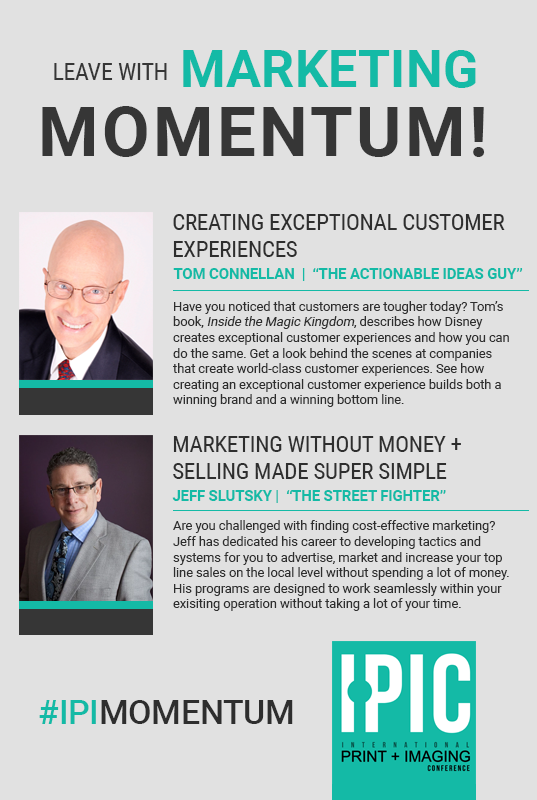 To see how creating an exceptional customer experience builds both a winning brand and a winning bottom line, join us at IPIC 2017 Momentum! 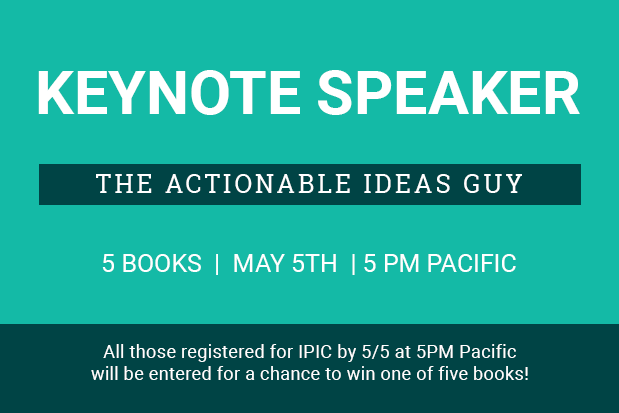 IPIC 2017 Keynote Speaker: Jeff Slutsky - Register now to be entered for a free book! Jeff will also be putting the icing on your proverbial IPIC 2017 cake. He will return to the stage to discuss staying ahead of the competition through the design and implementation of a "Street-fighter" marketing plan, successfully overcoming challenges of implementing the marketing plan, identifying potential customers, and skill sets for closing sales. Focus on creating an actual marketing plan (a 90 day "plan-of-attack" using very little money) based on the tactics and strategies provided and geared specifically for your business. 26 Hours left to Register for Boot Camp! 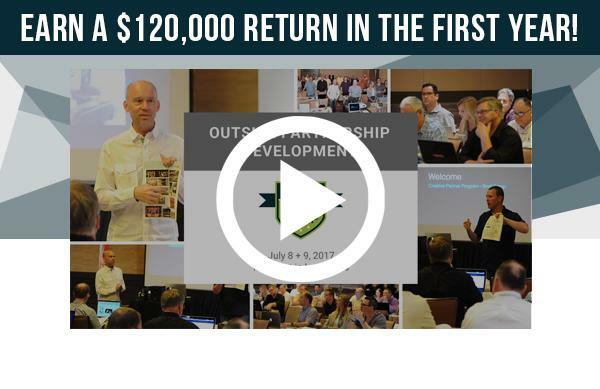 In just two days, walk away with all of the knowledge, materials and support to implement a proven outside partnership development system that really works. In 2017, become the leader you've always wanted to be. 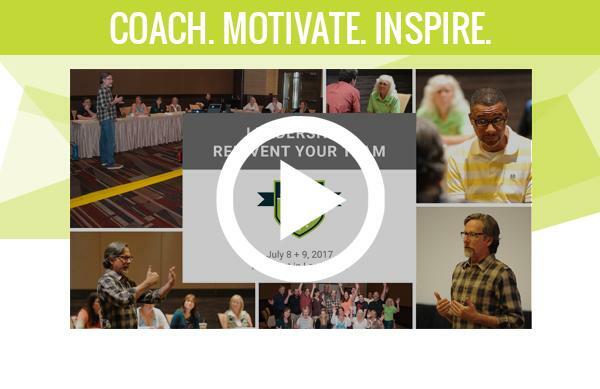 Learn how to coach, mentor, motivate and inspire your team into exceeding amazing individual and business-wide goals. business models, experience levels and team positions. opportunities and a thriving business. products, services and announcements that will bring you wild success and revolutionize your industry. 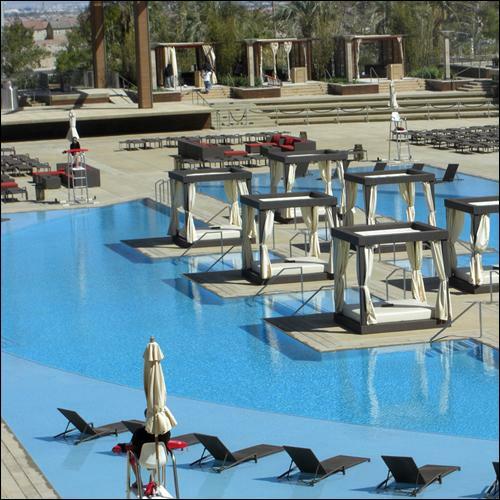 IPIC is the place where true innovation happens and reinvention is unavoidable. Supplying Partners meet, brainstorm and create unparalleled energy. on the trade show floor. Be the first to learn about new enterprises in our dynamic industry. For more details on Tom Connellan's keynote address, "Creating Exceptional Customer Experience," click HERE. For more details on Jeff Slutsky's keynote address, "Marketing Without Money + Selling Made Super Simple"
and his closing workshop, "Street Fighter Marketing: Out-Thinking, Not Out-Spending Your Competition", click HERE. You are coming to Boot Camp, right? 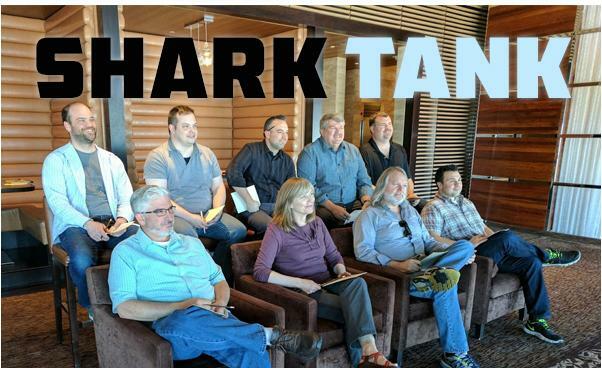 IPI Shark Tank Winners Announced! Congratulations to our IPI Shark Tank Innovation Contest winners! Each winner will be awarded a $500 prize and be recognized at IPIC 2017! Submitted by Sondra Harkness. 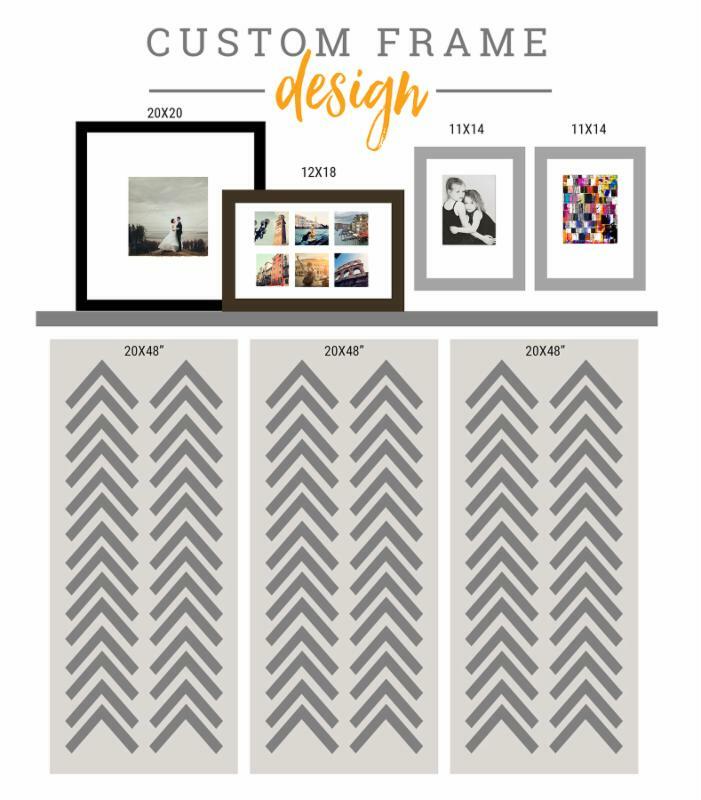 The collage uses gallery blocks or metal art with a base background and has the ability to easily change the printed images on top with the use of magnetic strips. Submitted by Larry Steiner and Rochelle Shambaugh. Add trendy foil elements to your creative gift and wall decor with a simple foil system. These great new ideas will be integrated into the IPI MSP program and become available to all MSP users in the near future. If you or someone on your team has an innovative new idea - get started developing it and win $500! Our next submission deadline is September 20, 2017! Download Application Here! 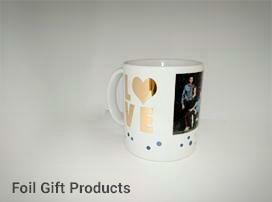 St Helens Photo Studio in St Helens, Merseyside, United Kingdom. We are so glad to have Argha join the IPI Family! Click on the logo below to visit his website. in Charlottesville, Virginia. We are so glad to have Cara join the IPI-Family! Click on the logo below to visit her website. IN 2017, BECOME THE LEADER YOU'VE ALWAYS WANTED TO BE. BONUS! Monthly Group Training + One-On-One Coaching Will Be Available After IPIC. Dan Mann created this new, custom program from IPI member requests! Last year he guided you through reinventing your retail experience. This year he's coaching you through reinventing your team. 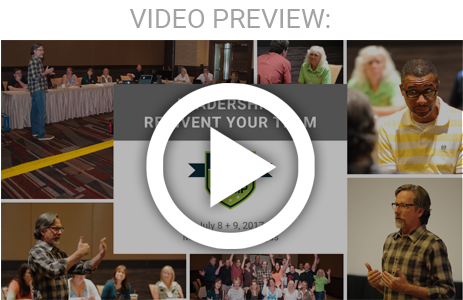 Learn how to coach, mentor, motivate and inspire your team into exceeding amazing individual and business-wide goals. Having the right team to work IN your business, allows you the opportunity to also work ON your business. Dan Mann releases ORBiT: The Art and Science of Influence. One of our favorite keynote and boot camp speakers has a new book available! Click the image to order the book now. Dan Mann created this new, custom program from IPI member requests! Last year he guided members through reinventing their retail experience. This year he's coaching you through reinventing your team. Read more about Dan's book here. 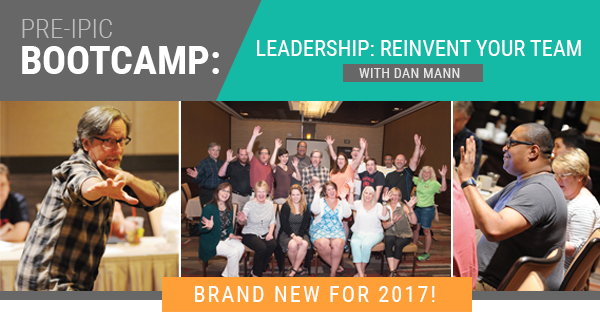 Pre IPIC Boot Camps - Reinvented + Brand New for 2017! REINVENTED + BRAND NEW FOR 2017! Learn the necessary tools to establish long-term creative partnerships with businesses, non-profits and other entities (schools, teams, event hosts, etc. ), using a system that creates sustainable value for you AND your partners - and sets you apart from the competition. 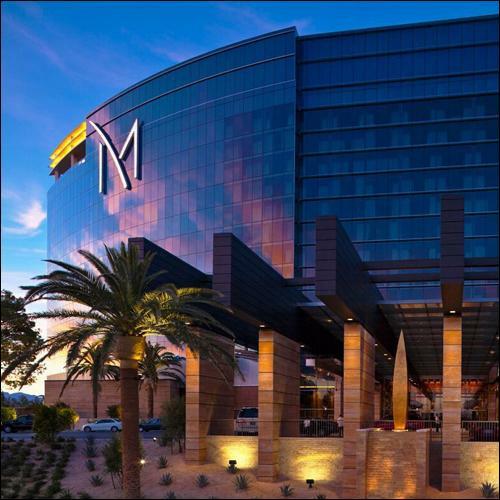 Boot camp registration includes one-on-one coaching session with Koby Marowelli during IPIC! In 2017, become the leader you've always wanted to be. Learn how to coach, mentor, motivate and inspire your team into exceeding amazing individual and business-wide goals. Lead by example; and adhere to the adage, "Leaders Eat Last." For more information on joining the IPI family, click HERE. Take your next steps forward. Increase your velocity with innovation. Pick up your pace toward wild success. in Waimanalo, HI. We are so glad to have Ulises join the IPI-Family!